There is a good news for Android users that your brand new Android device is going to be obsolete. Oh! it’s a bad news actually. But the good news is that Google has already announced the preview of its next OS, Android P on March 14. Android Oreo is still making its way into the world and there is Android P declared. The preview version of Android P is already available for developers and Google Pixel users. But what about the rest? Everybody here is excited to know what new sweet features Android P is introducing into their handsets. Here, we’ll talk about everything that’s new in Android P. But there is a little disclaimer that this is just the preview of the latest OS and surely there would be more features than our expectations in the big picture. Since its release, Google map is the most beloved one among its alternatives. Till Oreo, Google Map gives you a number of features like walking, cycling and driving navigation. You can download maps for offline navigation. Also, it gives you the information about different trains and buses available between your start point to your destination. It shows you the estimated time to reach and also gives you a real-time congestion in your way and guides you the shortest path to reach your stop. Recently, A new feature is added to the google maps which enables you to check the fare of different cabs and book one from within the application like Ola and Uber. All the features mentioned above work while you are on streets. It means Google map can take you from one corner of the earth to another with a turn to turn navigation. But as soon as you enter a large building or indoor area like malls you are lost. Only you can see is a blue marker on the block tagged with the building name. 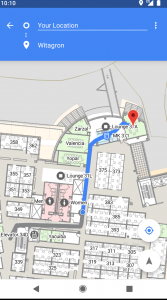 Here, Android P is revolutionizing the strength of Google Maps with the feature of indoor positioning. This new feature supports “WiFi round trip time”, or RTT with which the distance of the device to the nearby RTT capable WiFi access point can be measured.This feature enables developers to get a more precise location and set you more precisely on the map. This will enable you to get the insight of a building and also get the directions to walk through it. Now, A question may arise that is your current device going to get this feature? This feature requires some hardware support from your device to get this done. So when you are going to buy a new device running Android P, look at supporting hardware too. Notch is introduced by iPhone X this year and to the same Google is also coming up with the same cut out display option. But unlike Apple, it is not limited to Google Pixel devices. 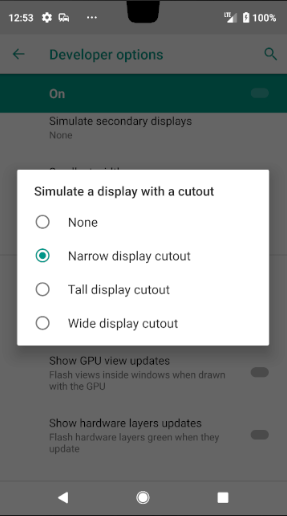 However, Google is catering this cutout display option to be customized accordingly by third-party manufacturers. This means that we will likely see a whole lot more devices in the market with cut out displays once Android P rolls down into the market. 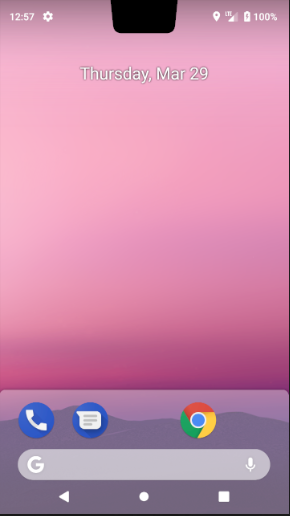 In the preview version of Android P, you can simulate a cutout screen by enabling the Developer Option. One of the biggest changes in Android P is in the notifications. 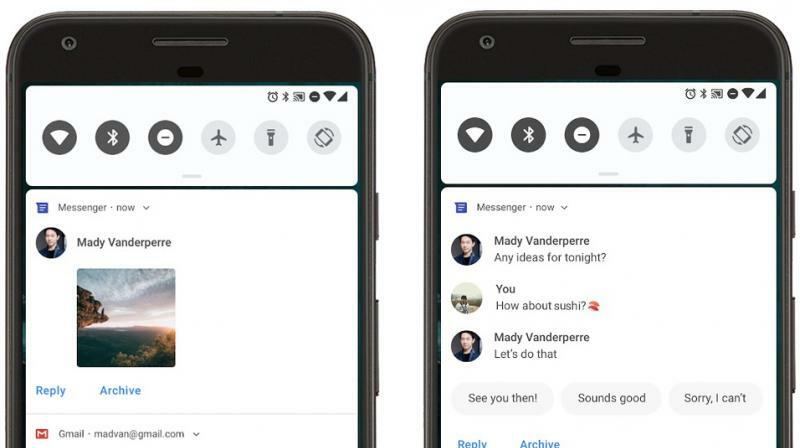 Google is continuously improving its notifications to enable the user to do more and more from the notifications without opening the application. As previously bundled notifications were introduced in which, a stack of similar notification is created to show all in the same notification like we have for WhatsApp like messaging app. From now onwards, you can see the images received in the notification panel only instead of that the message “someone sent you an attachment”. Also, you’ll be able to see the Images sent by you. Furthermore, Google will suggest smart replies when you reply from the notifications. Moreover, you can attach Images and stickers with your replies. This all can be done with the new “MessagingStyle” notification. So developers, Improve your hands with this notification style as you’ll be going to deal with it in near future. Of course, Google is working hard to make Android more powerful and efficient. With this in mind, Google is coming up with several system refinements like Doze mode making it more battery efficient. As can be seen, we have to wait for the complete version to check out all the refinements. But it is obvious that Android P will be lighter or battery usage. 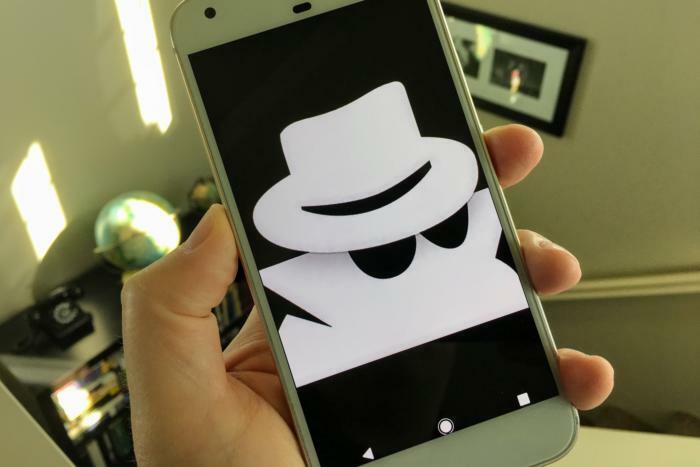 As I talked earlier in my previous blogs, Android P showed up with mighty changes in its security features making it a more stable platform in long run. 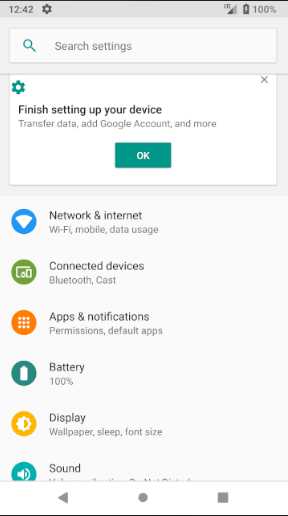 Let’s take a tour of the several Security and privacy features added in Android P.
Unified fingerprint authentication: Provides same system default fingerprint dialog whether authentication request is raised by your system or a third party app. The same standard look all over the device. This will provide you more confidence that you are authenticating against a trusted fingerprint credential checker. High assurance sensitive transactions: A prompt will pop up to approve a short statement whenever you’ll make a secure transaction. Moreover, App will receive TEE cryptographic signature to protect user input. Encrypted backups: Till now the data backed up to the Google server was of course encrypted by Google but Google can still access it. From now onwards, the backup to the server is first encrypted from your end by PIN or password and then is sent by a secure connection to Google servers. This means that only you can restore the data by your PIN. But if you forgot your PIN then the data will be lost. An application running in the background cannot access the microphone and camera. This restricts the application from spying on you without your knowledge. An application which uses sensors like accelerometers and gyroscopes will not receive any data until the application is in the background. This point is for developers, now you must be thinking that user can switch other apps while using your app. It is not possible to force the user to use only your application. Now what to do in this condition? Here, you’ll use a foreground service for accessing data from sensors. So, even if the application is in the background, you’ll be receiving data. Also, you have to now request the FOREGROUND_SERVICE permission for this. 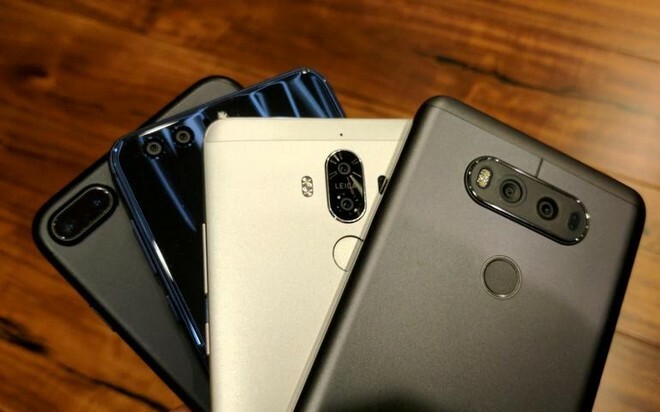 Today, there are a lot of devices with multiple cameras on the front or back of the device. But very few of them are capable of dealing with them simultaneously. With android P developers can access streams from two or more physical camera in the device. With multi-camera support, developers can create innovative features that may not be possible with a single camera. Also with multi-camera API, you can switch between camera automatically with some logic. Bokeh effect- blurring out of focus part of an image. Stereo vision- capturing 3D images. Reduced delay in initial capture. With some hardware support, Android P also gives you support of external USB/UVC cameras. Android P has built-in support for High definition range (HDR) VP9 profile 2 improving video quality for all. So you can now upload HDR enabled videos to youtube, play HDR movies on Netflix or Google play movies on your device and much more. Additionally, a new feature High-Efficiency Image Coding(HEIC) has introduced in Android which will shrink the size of images on your device to half the size of an ordinary JPEG. 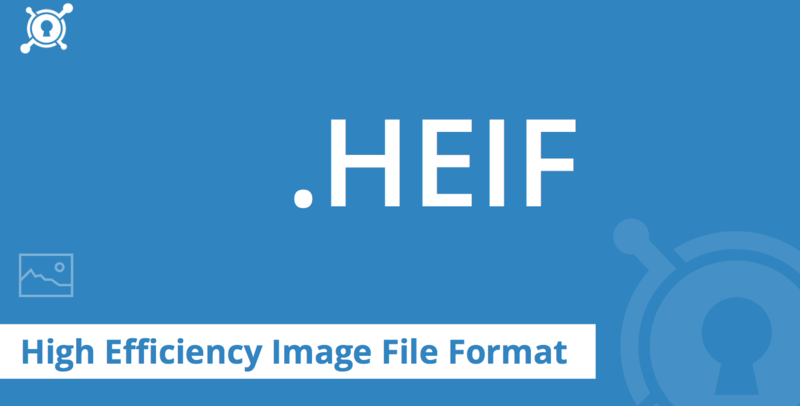 But this may not be available on all the devices as this needs hardware and patent license to use this technology, called High-Efficiency Image Format(HEIF). In order to get the benefits of this technology, the phone makers will have to pay for hardware and patent license. So, it can be assumed that this will be available with high-end devices. The clock in the status bar of the device is shifted from right to the left. As Android P supports notch display, the time is moved to make the notifications more notch friendly. A simple dot “.” indicates that there are more notifications in the system tray. 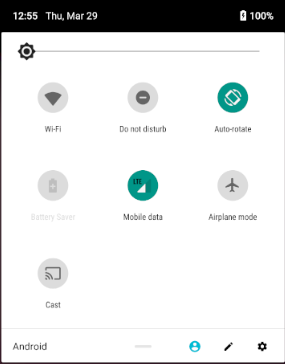 With this update, Google has changed the appearance of settings by placing more colorful and rounded icons in the settings menu. Also, there are changes in the grouping of settings. Google search bar is already been placed in the dock in Android Oreo but the appearance of it doesn’t look like a dock with a transparent background. The dock is identified by the favorite apps and Google search bar. Swiping it up takes you to the application switcher. In android P the dock looks like a dock again with a cloudy background. Additionally, there is a mic button at the end of the google search for one tap voice search and Google assistant. Earlier, holding the power button pop-up the power OFF/Restart menu. But now the pop up also have a screenshot shortcut. Just tap on the screenshot button to take a screenshot. 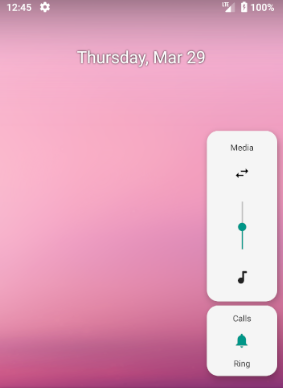 The volume slider in Android P pops up on the right end of the screen aligned vertically. Also, an arrow switch is quite confusing, I think it is for Bluetooth audio routing. There is another button below it tapping on which switches between ring, silent and vibrate ringer. After this, of course, the version is 9.0 but Google has not announced the version name yet. With the release of Android P, there will be a great change in what Android was before. It is assumed that the OS will be officially released by the end of 2018. The official release will come up with a lot more features. We are eagerly waiting for the official release of this exciting new update by Google. Guys do share what you think will be the name of Android P. Also, feel free to share if you find some more exciting features of this OS. Meanwhile, stay connected for more update about Android. If you like the post then tap on the heart icon above and show your love for the post. Thank you! Previous articleHow to Work with ExpandableListView in Android? Next articleHow to Set Up Responsive Web Design? How to implement Dependency Injection in C#? What Are The New Features Of Power BI? October Updates!